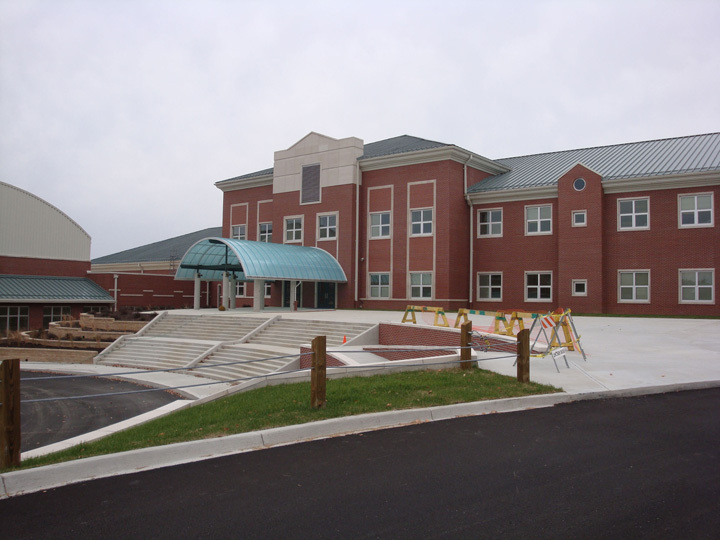 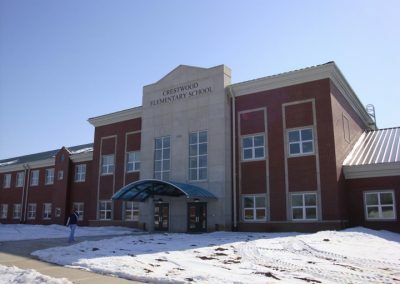 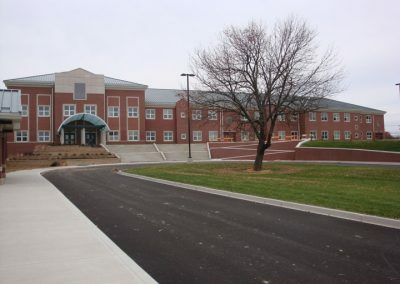 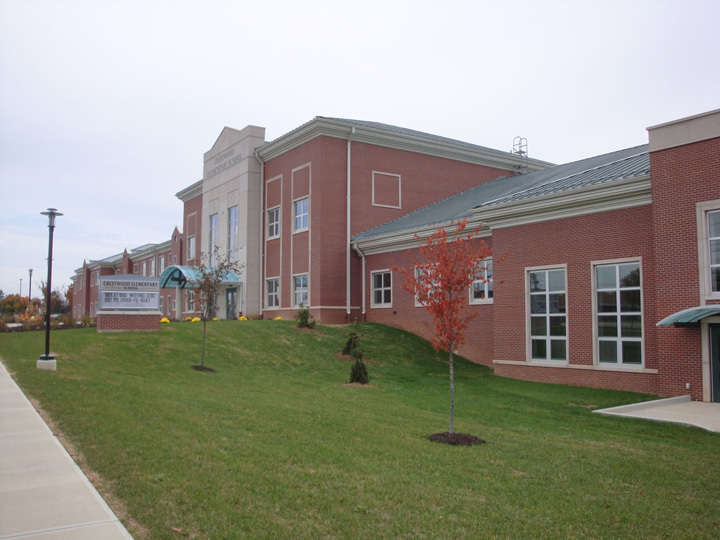 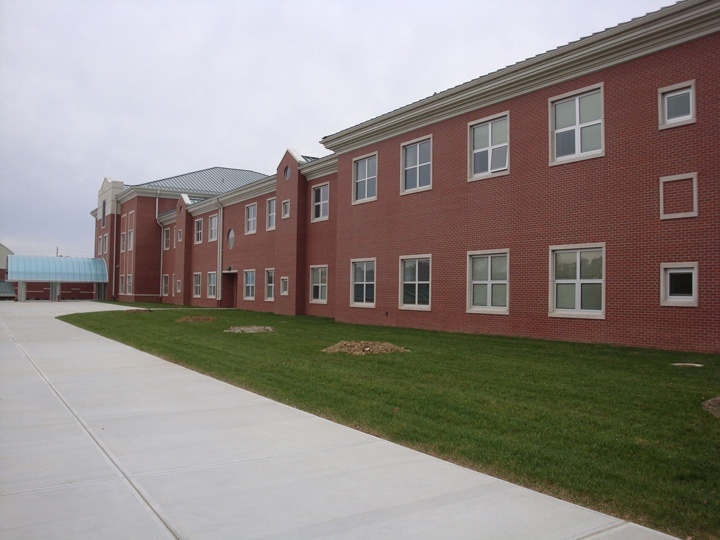 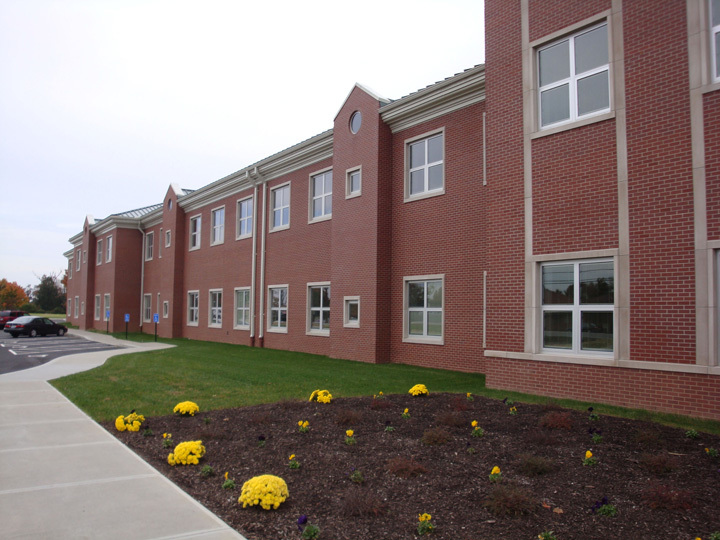 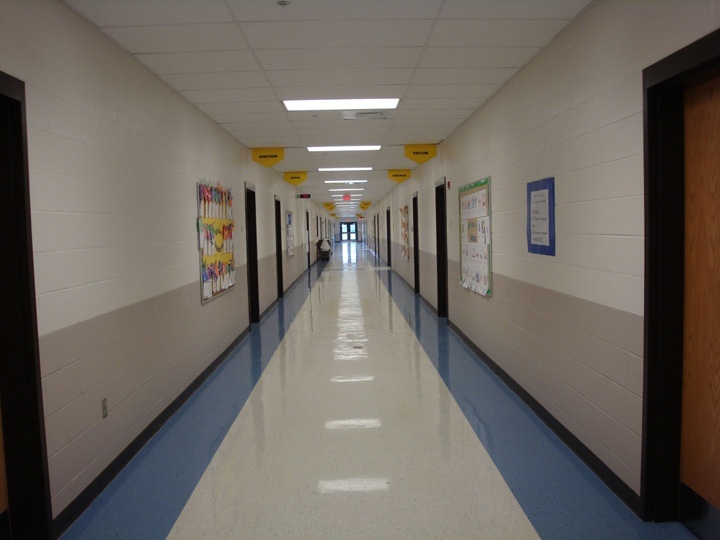 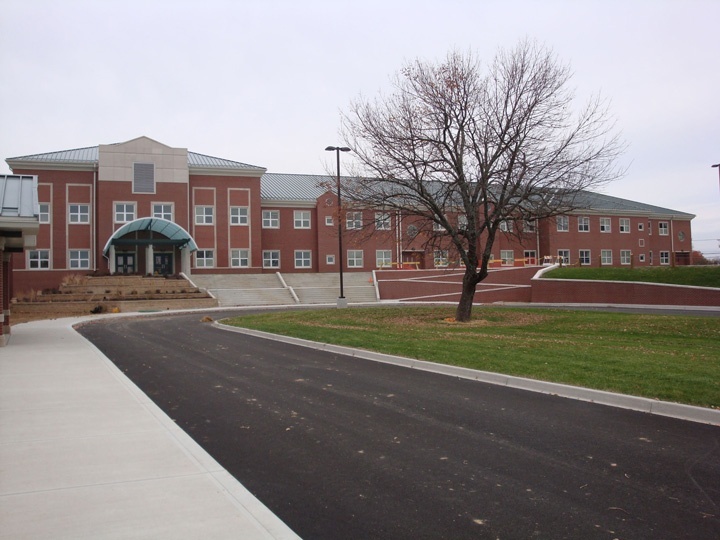 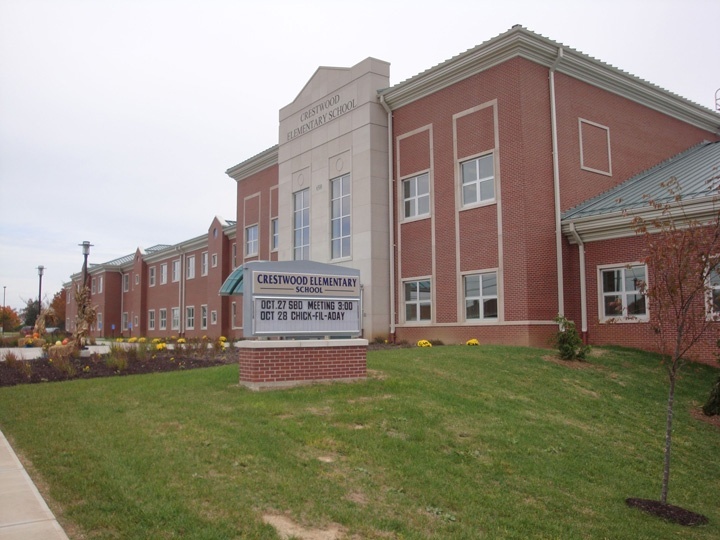 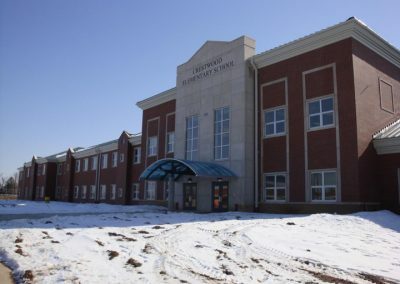 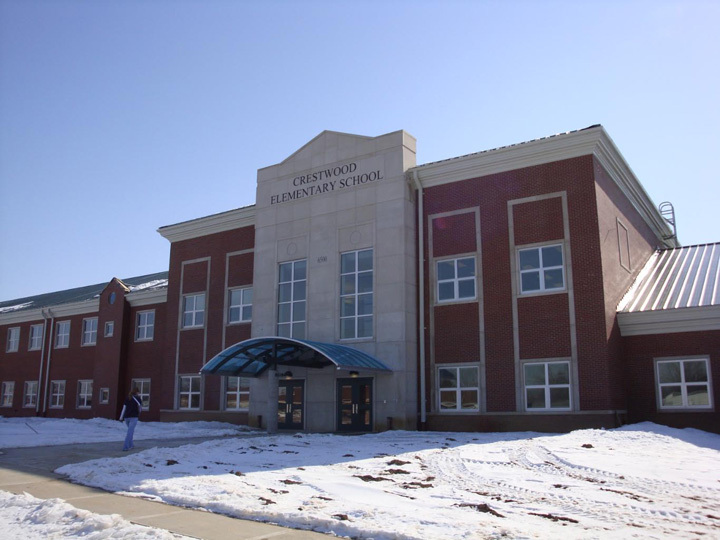 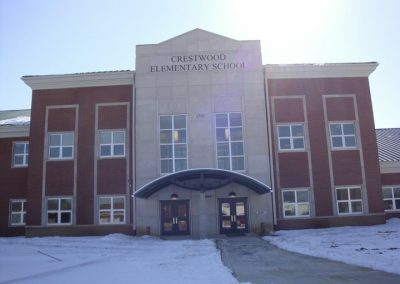 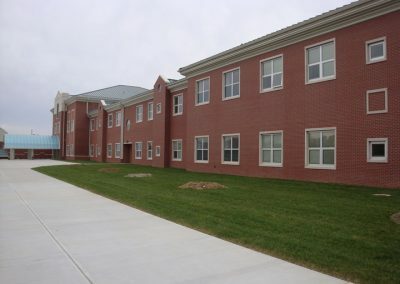 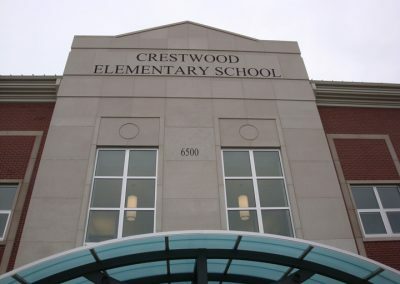 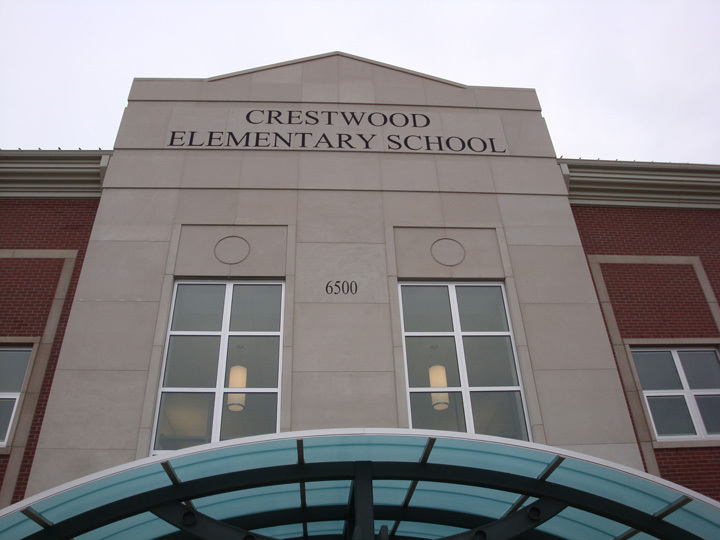 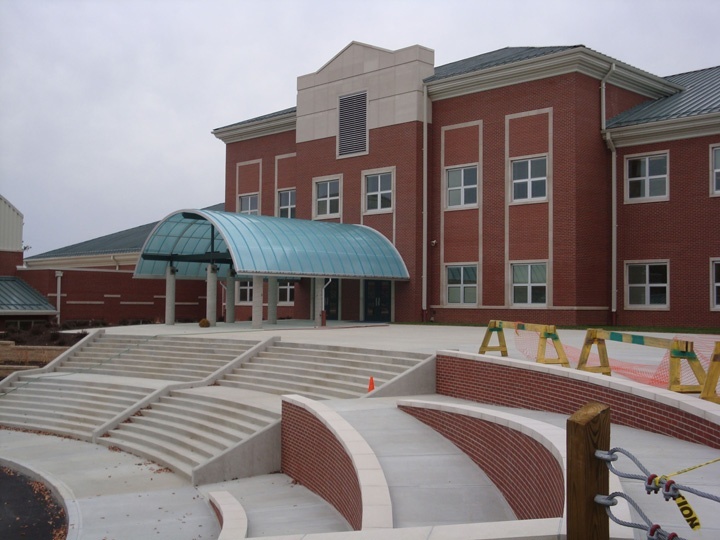 While ICF school construction may have become passé in Kentucky, Crestwood Elementary is still a benchmark project. 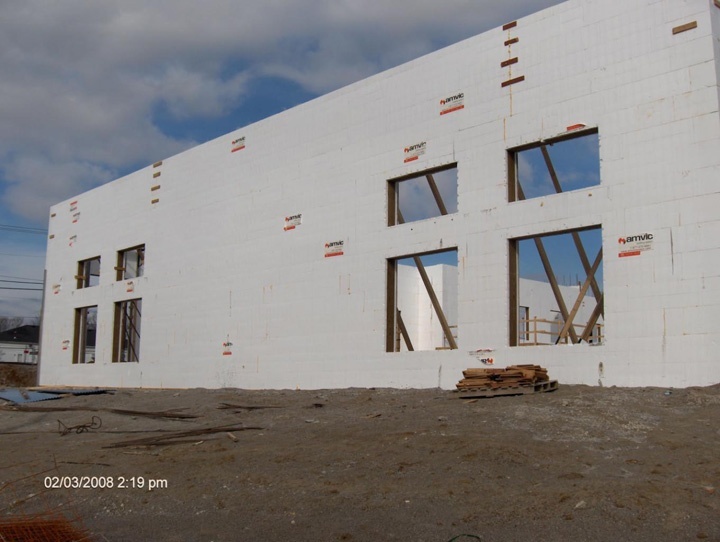 The sheer scale of the project is impressive. 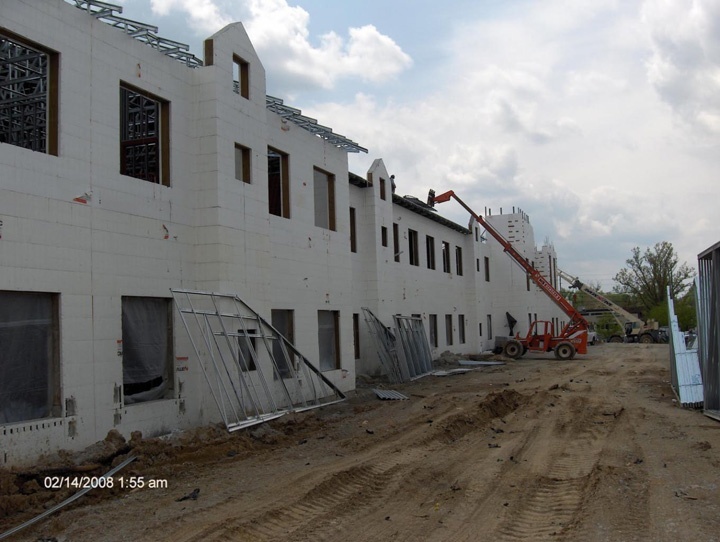 The sloping site required a stepped foundation and walls topping 33 feet high in places. 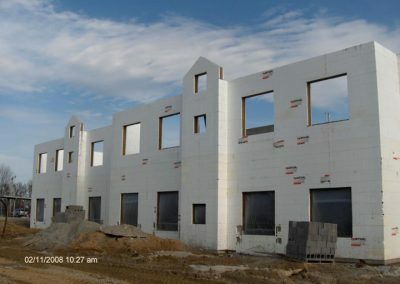 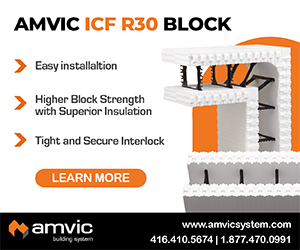 Add in literally dozens of corners and more than 100 window and door openings, and the reader gets some sense of what the ICF installer faced. 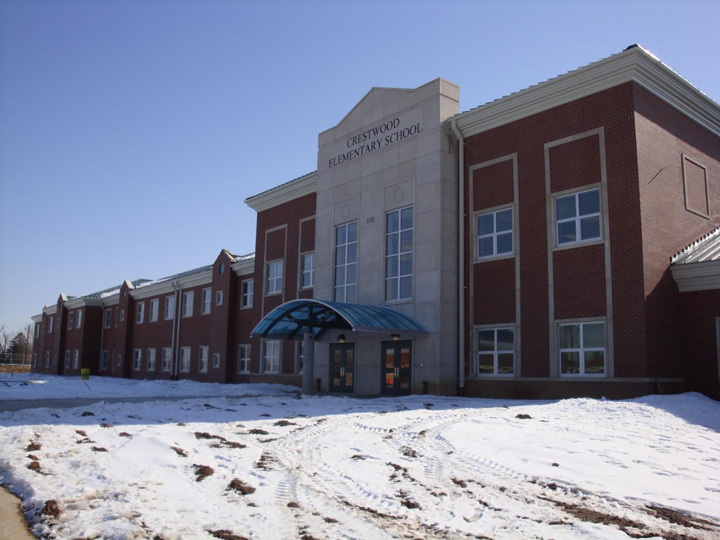 The install was done in harsh winter weather, and had to work around the geothermal heating and cooling system being installed. 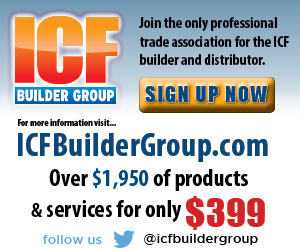 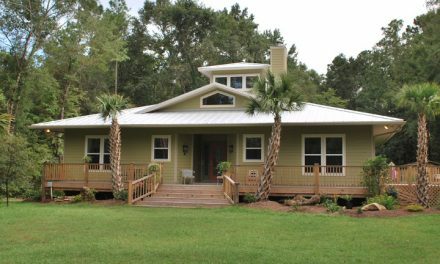 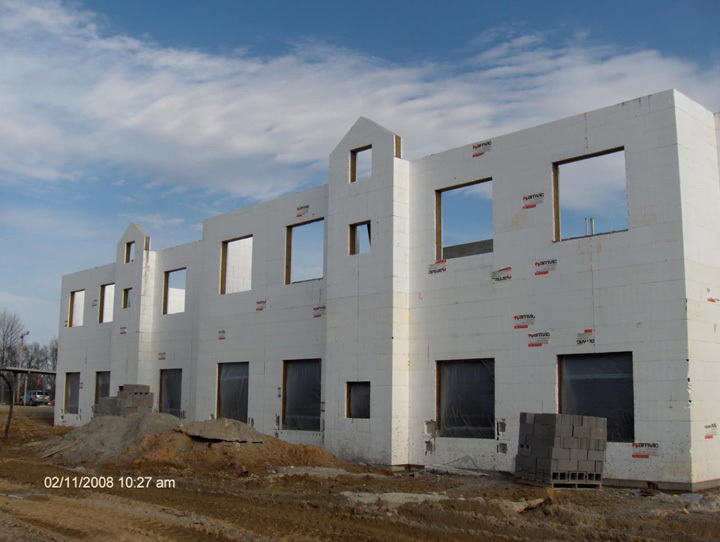 Luckily, ICF construction doesn’t need to stop for rain, muddy sites, or cold weather. 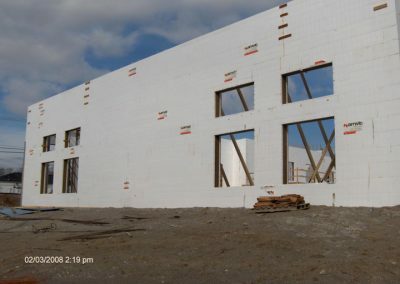 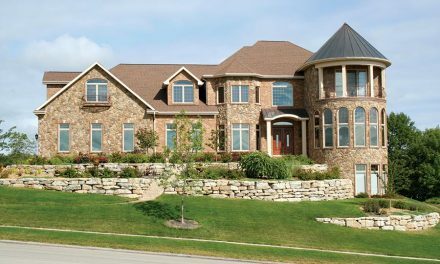 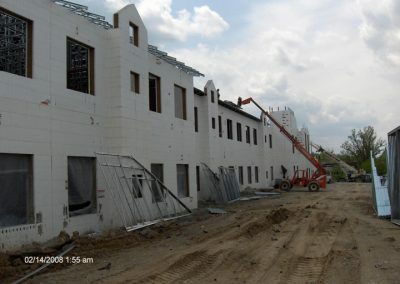 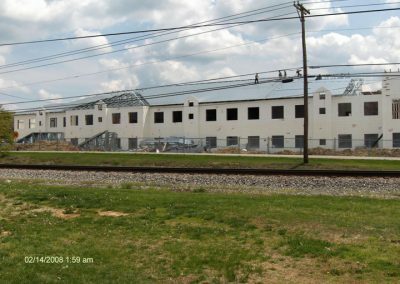 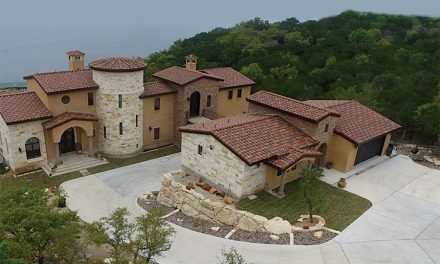 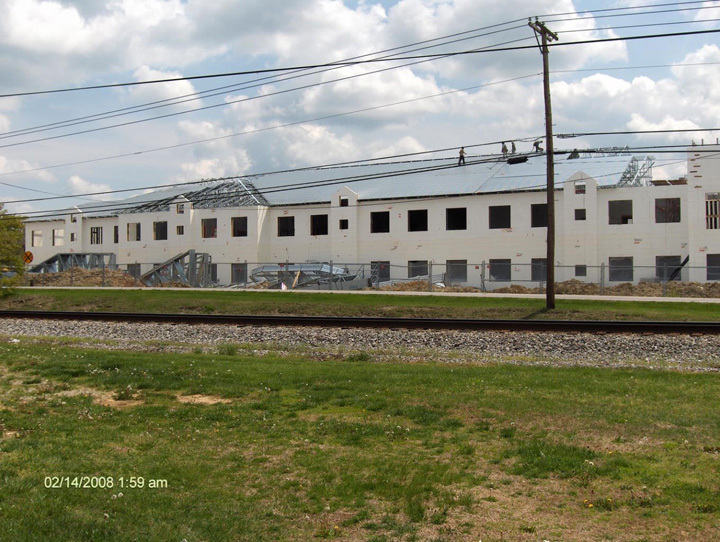 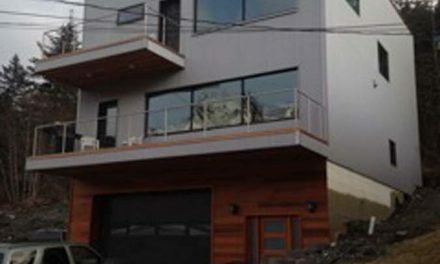 Dixie ICF, the distributor and installer, kept the project on schedule when any other building method would have ground to a halt. 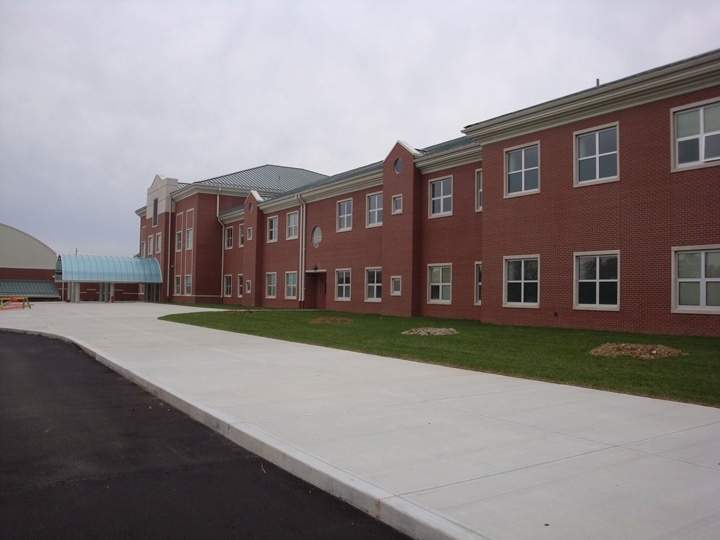 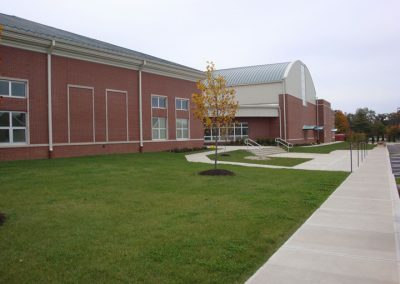 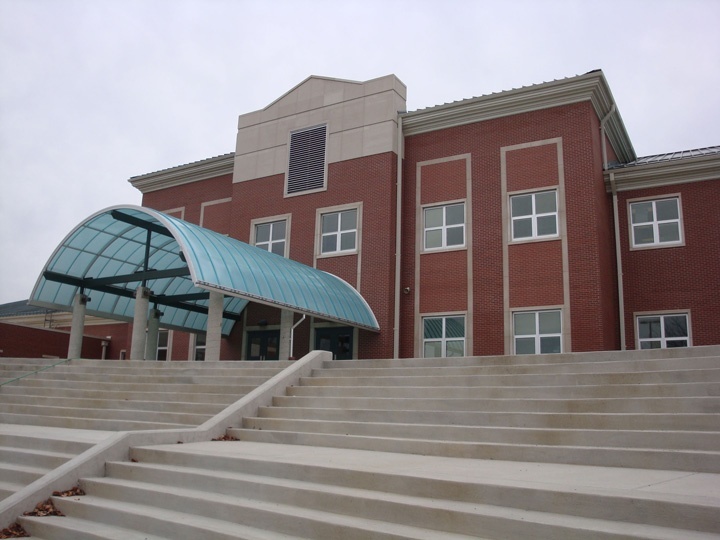 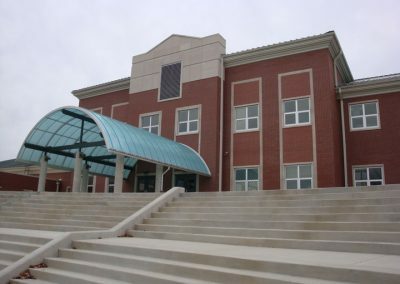 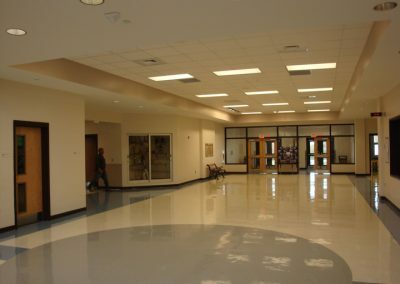 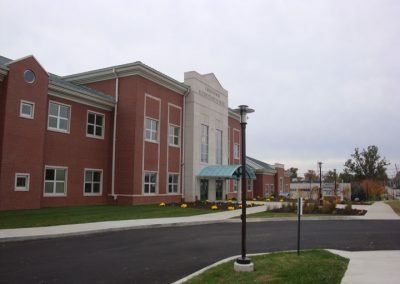 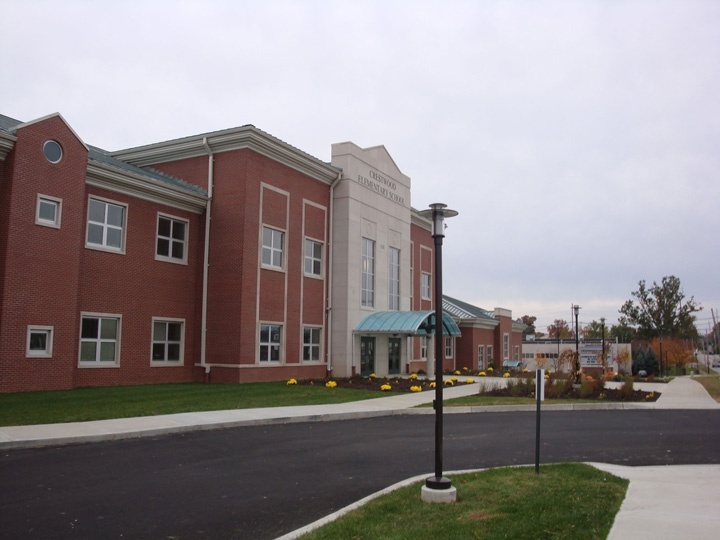 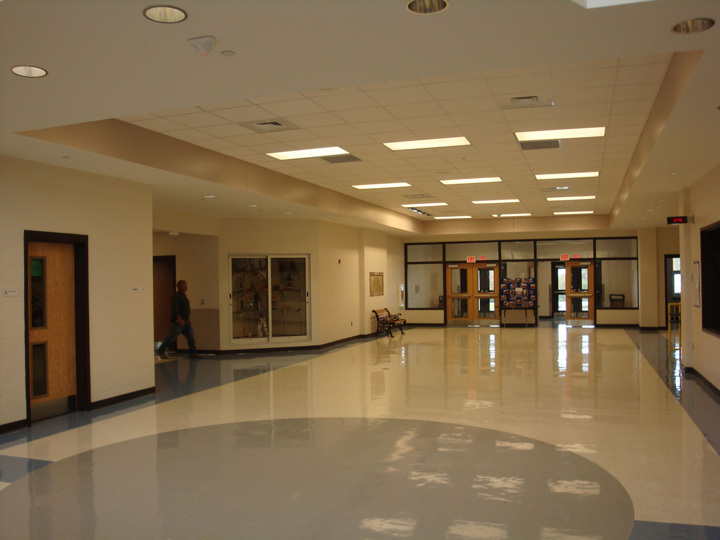 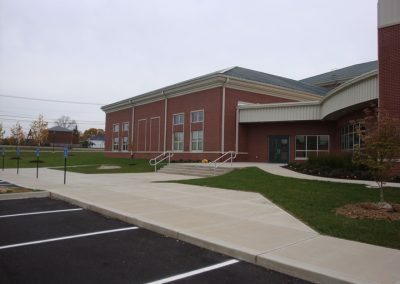 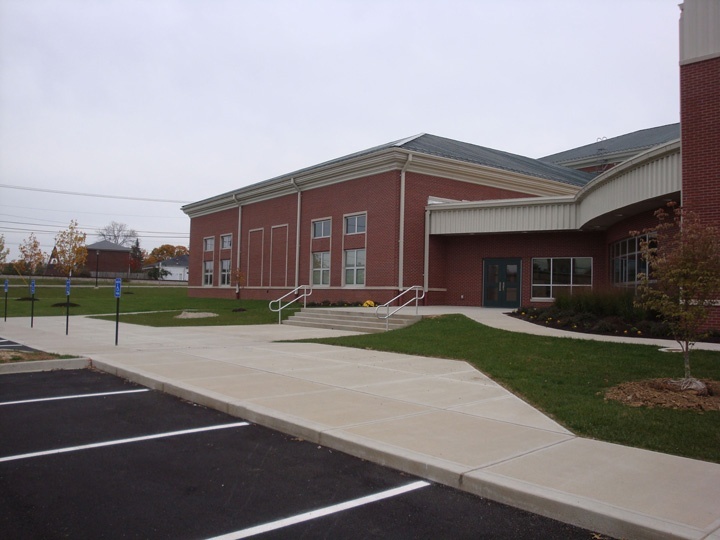 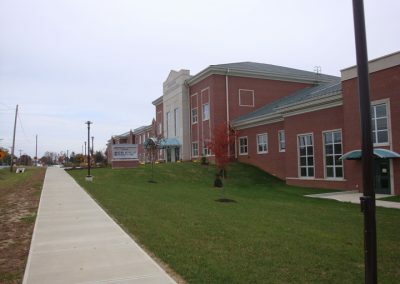 The final result is a beautiful school, traditional in appearance and modern in function that’s praised by community and school district alike. 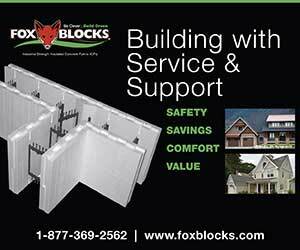 They’ll be enjoying the benefits for generations.